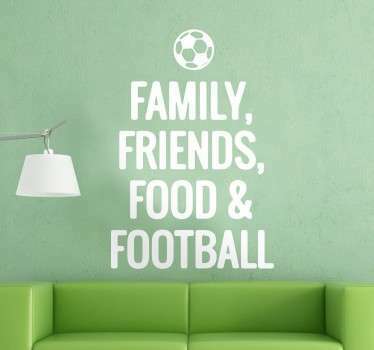 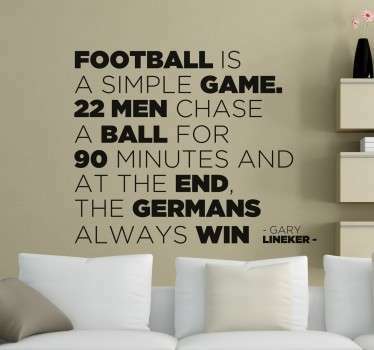 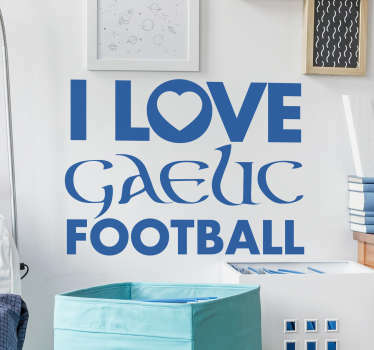 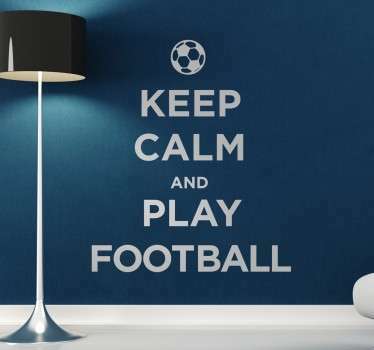 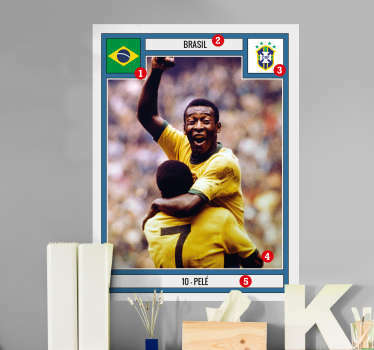 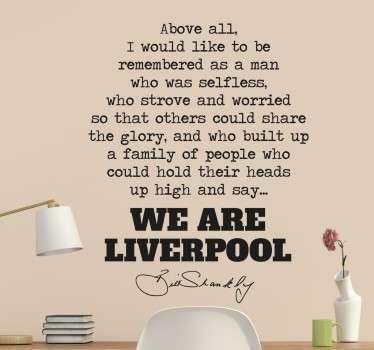 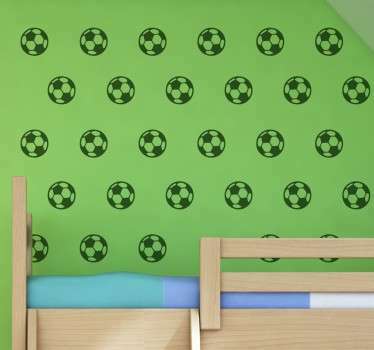 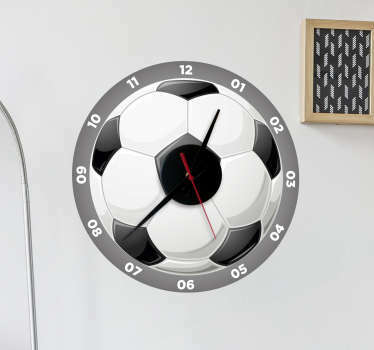 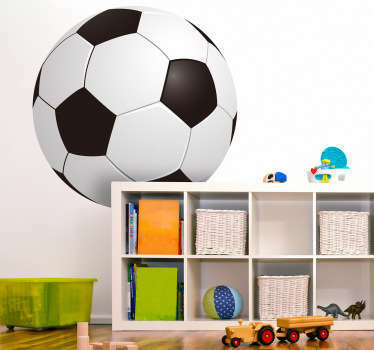 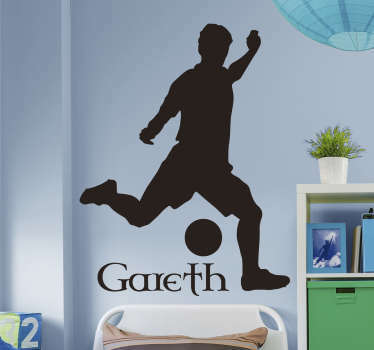 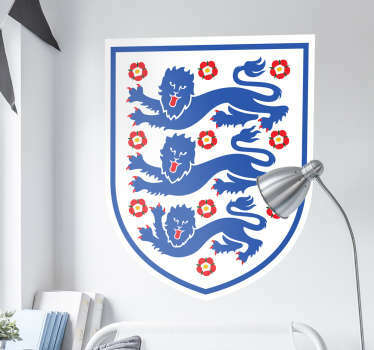 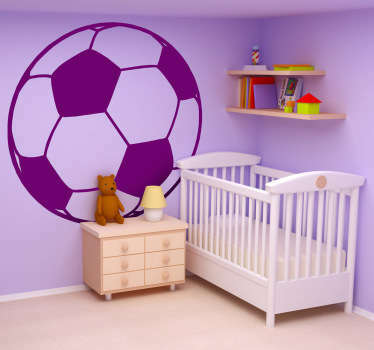 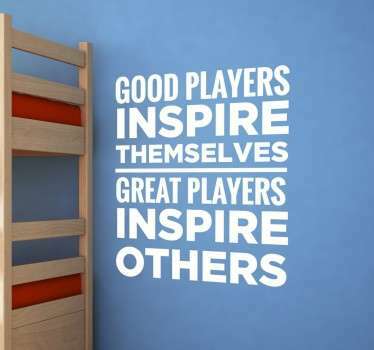 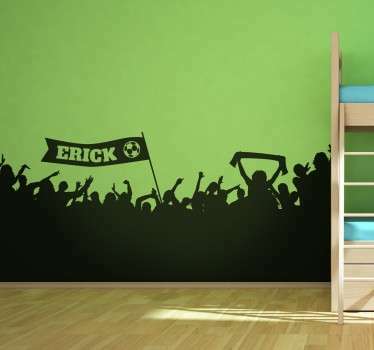 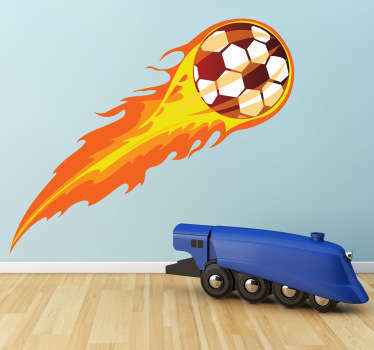 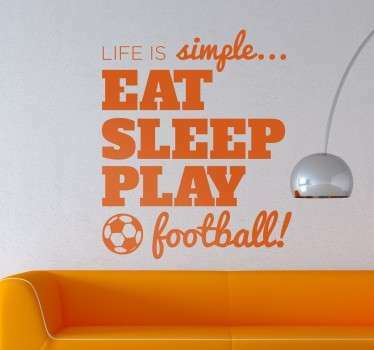 And what if we are unable to provide you with the football wall decal you are looking for - That is fine! 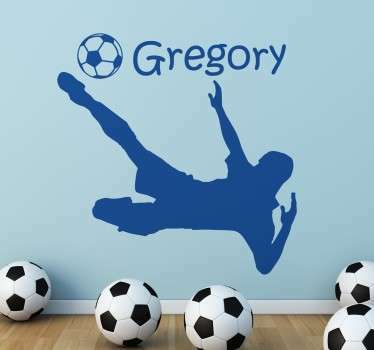 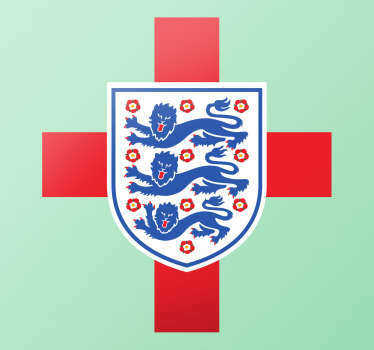 We are always open to new ideas and would love to make you the perfect customisable football decal from scratch, or we will be happy to make any changes to our existing designs! 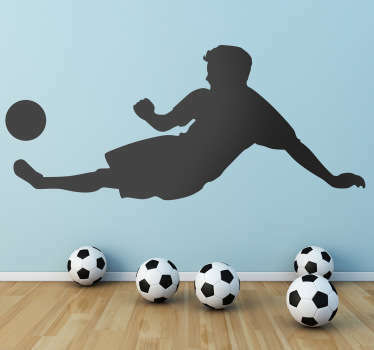 Simply email us at info@tenstickers-ireland.com for more information or to make any design requests!